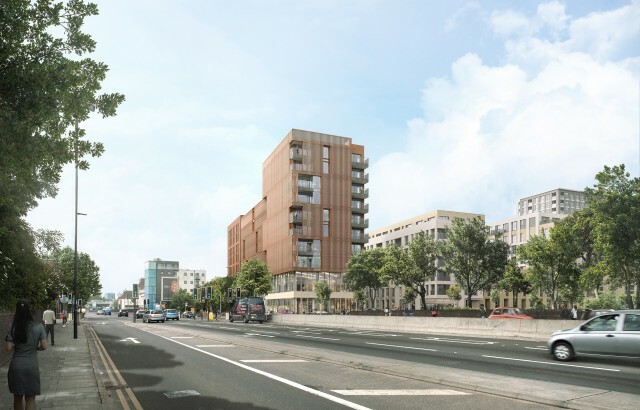 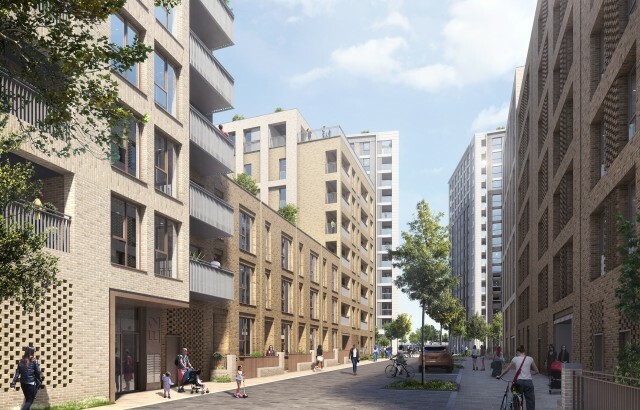 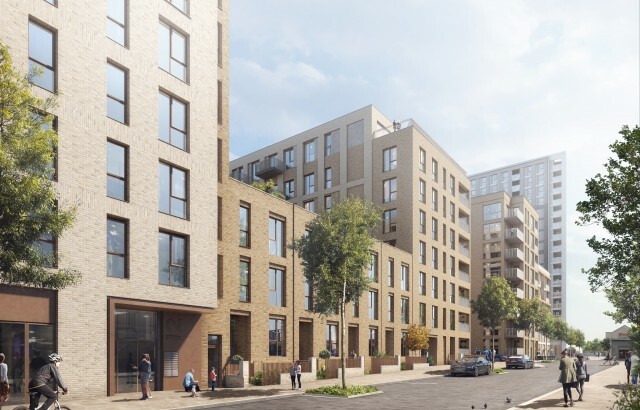 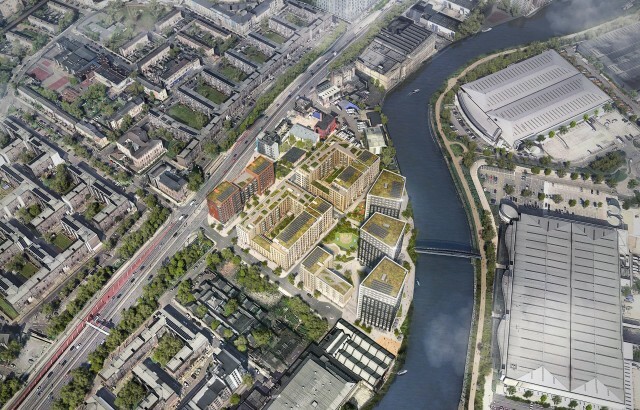 The London Borough of Tower Hamlets has approved our plans for a 785-home regeneration scheme – the first major project to come forward as part of the Mayor of London’s Poplar Riverside Housing Zone. 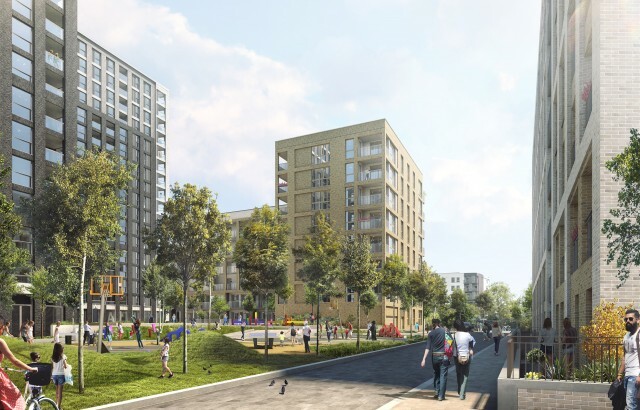 The client, Ailsa Wharf Developments, is a consortium led by Lindhill and Galliard Homes. 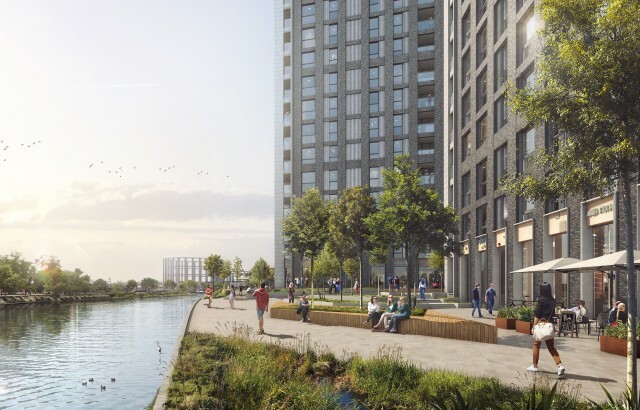 Construction is due to start in 2018, with first completions due in 2021.